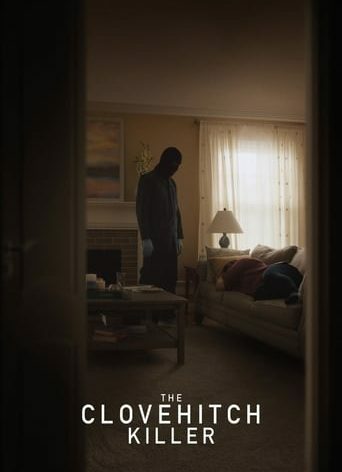 The Clovehitch Killer is a slow burn type thriller that has come along at a time when the world has become fascinated by the daily machinations of serial killers like Ted Bundy. It’s a film that reminds you how evil can hide in plain sight, and how it can even assume the guise of a caring family man who goes to church. Dylan McDermott (Don) gives a stunning performance. On the surface he is an upstanding family man who teaches his son essential life skills, discourages him from using foul language, and upholds traditional values around the dinner table. However, he is also the evasive Clovehitch Killer, a moniker given to him due to the clove hitch knot he leaves at the scene of his crimes. He is both calculating in his methods and choice of victims, and ruthless in his execution. He appears good natured and amiable to his neighbors. 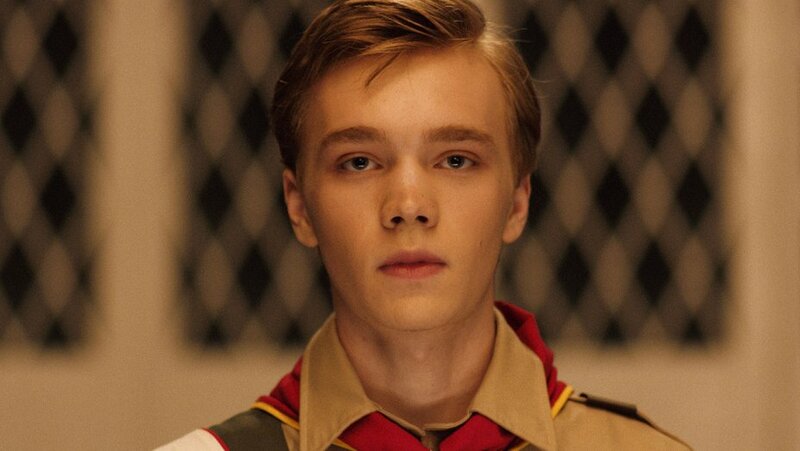 Just like Charlie Plummer (Tyler), we want to trust McDermott even as the evidence seems to pile up. We start to wonder whether Don can be both the serial killer who reportedly likes to toy with his victims, and a man who remains deeply committed to his family. The answer to this question is answered in an emotionally devastating climax. 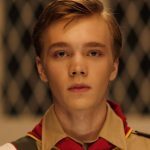 Charlie Plummer offers a restrained performance, a young man deeply wounded by the revelations who wants to find out the truth, but who is also afraid of what it could mean for his family. 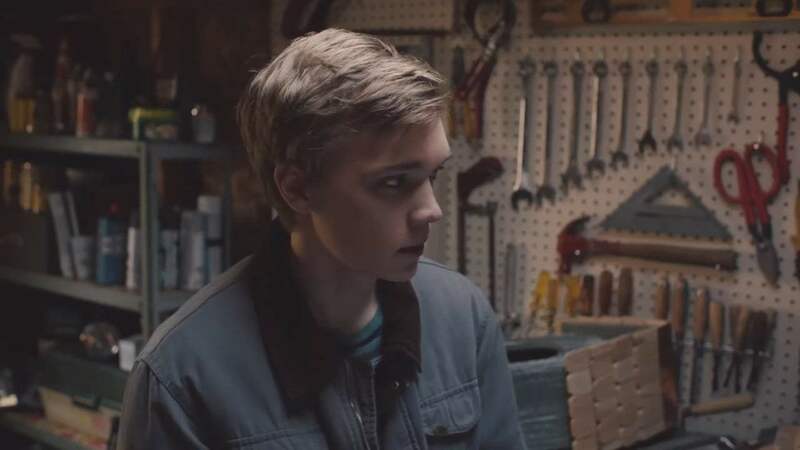 He forges an unlikely friendship with the town loner Kassi (Madisen Beaty), a free spirit whose own past is entwined with the crimes of the famous killer. They embark on an investigation. What happens during the course of these events is surprising, from what they learn about the killer and about themselves. The movie isn’t just about Tyler or Kassi though. We are placed in the uncomfortable position of assuming the point of view of Don. We are witness to scenes that are as difficult to watch as those from Henry: Portrait of a Serial Killer. The methodical nature of his crimes will leave you sickened but unable to look away. 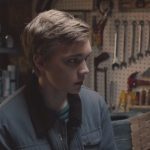 The Clovehitch Killer leaves us with a lot of questions about the nature of evil. Not only its origin but on what effect it can have not only on an unassuming town or innocent family, but on a young man who is brought up to be basically good. It’s a film with no definitive answers, but one that offers an uncanny insight into the psychology of victims and victimizers. 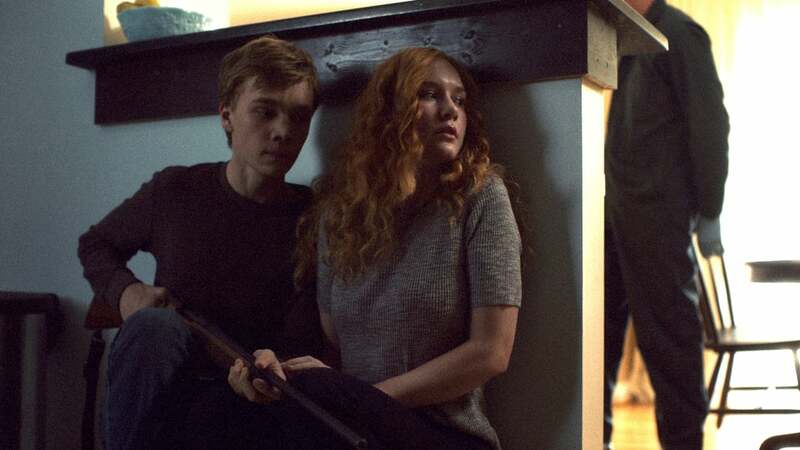 The Clovehitch Killer may not be as action packed as the average thriller, but it’s still excellently paced, buoyed by strong performances all around, and bravely confronts uncomfortable truths. Like many films that deal with difficult subject matter, it creates a lasting effect on the viewer.